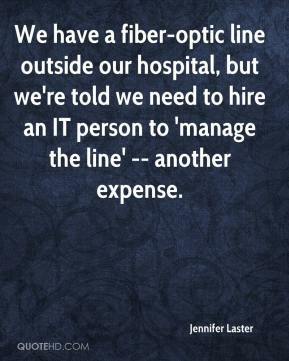 We have a fiber-optic line outside our hospital, but we're told we need to hire an IT person to 'manage the line' -- another expense. [But other critics blame the FCC.] 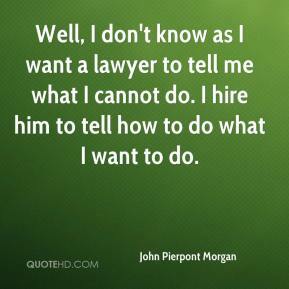 Hire some people at the FCC who are not lawyers, ... If they got somebody in there who was not Al Gore's next-door neighbor in prep school but who actually knows something about this stuff, then this kind of thing wouldn't happen. Hire some people at the FCC who are not lawyers. 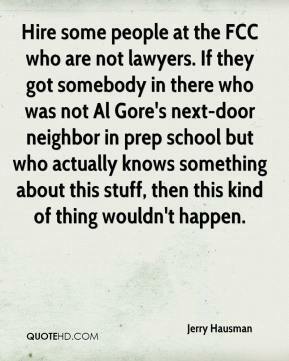 If they got somebody in there who was not Al Gore's next-door neighbor in prep school but who actually knows something about this stuff, then this kind of thing wouldn't happen. 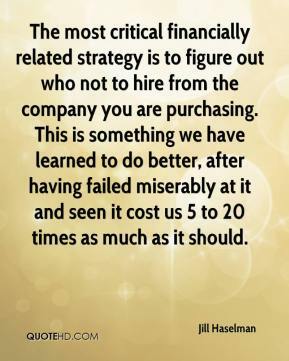 The most critical financially related strategy is to figure out who not to hire from the company you are purchasing. 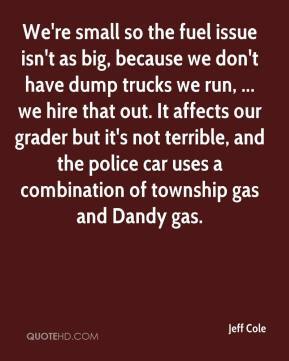 This is something we have learned to do better, after having failed miserably at it and seen it cost us 5 to 20 times as much as it should. I feel sorry for Microsoft. 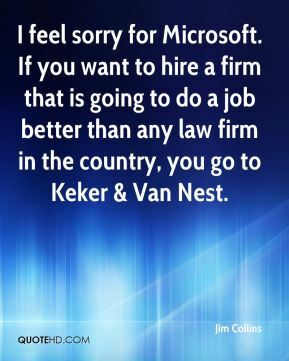 If you want to hire a firm that is going to do a job better than any law firm in the country, you go to Keker & Van Nest. 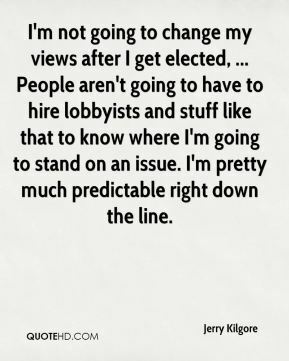 I'm not going to change my views after I get elected, ... People aren't going to have to hire lobbyists and stuff like that to know where I'm going to stand on an issue. I'm pretty much predictable right down the line. Toyota's orientation from the very beginning was anybody could go hire a mechanic and hire an engineer and hire this and buy that. 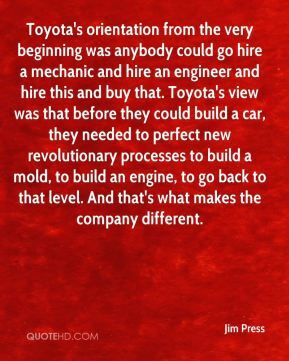 Toyota's view was that before they could build a car, they needed to perfect new revolutionary processes to build a mold, to build an engine, to go back to that level. 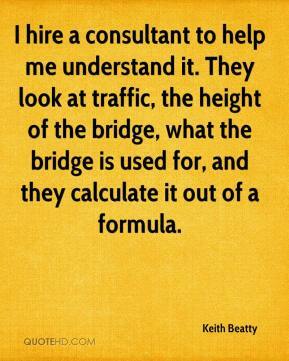 And that's what makes the company different. 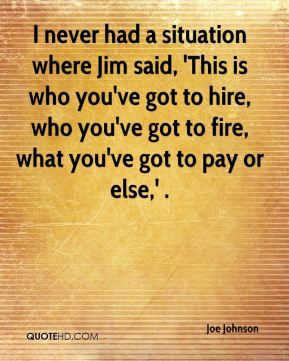 I never had a situation where Jim said, 'This is who you've got to hire, who you've got to fire, what you've got to pay or else,' . 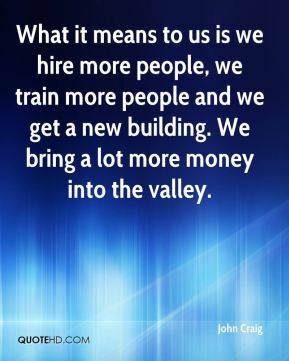 What it means to us is we hire more people, we train more people and we get a new building. We bring a lot more money into the valley. He's the best available coach. 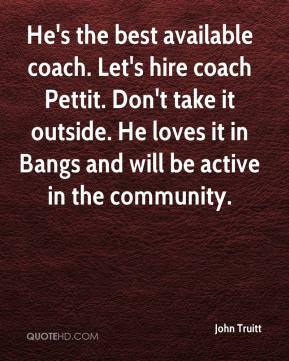 Let's hire coach Pettit. Don't take it outside. He loves it in Bangs and will be active in the community. 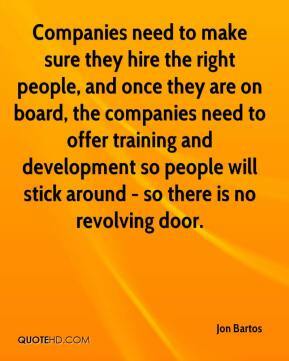 Companies need to make sure they hire the right people, and once they are on board, the companies need to offer training and development so people will stick around - so there is no revolving door. 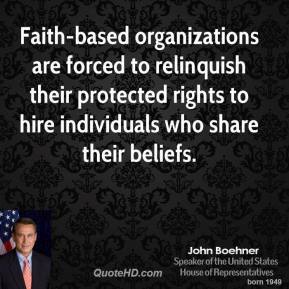 never hire, nor retain on my staff someone convicted of such crimes against children. 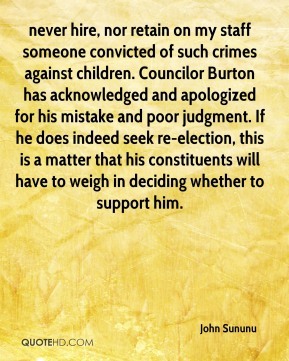 Councilor Burton has acknowledged and apologized for his mistake and poor judgment. If he does indeed seek re-election, this is a matter that his constituents will have to weigh in deciding whether to support him. 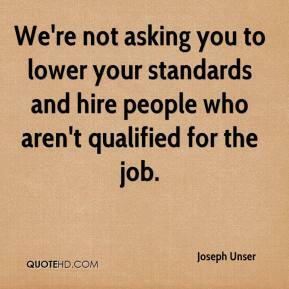 We're not asking you to lower your standards and hire people who aren't qualified for the job. 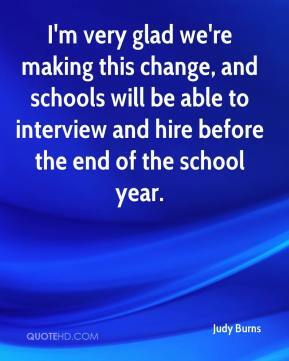 I'm very glad we're making this change, and schools will be able to interview and hire before the end of the school year. Even if it were a little in favor of the man, I?d hire the woman. It?s just much simpler. 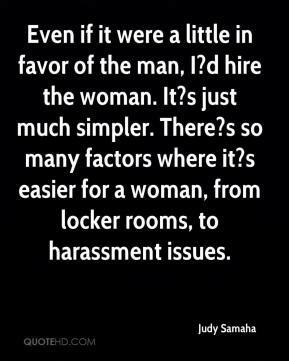 There?s so many factors where it?s easier for a woman, from locker rooms, to harassment issues. We have perhaps the least amount of movement of any school around. 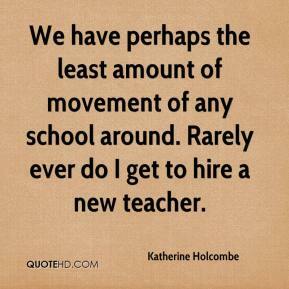 Rarely ever do I get to hire a new teacher. It was not retaliation. It was decided we needed a change. 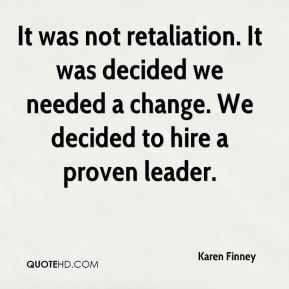 We decided to hire a proven leader. 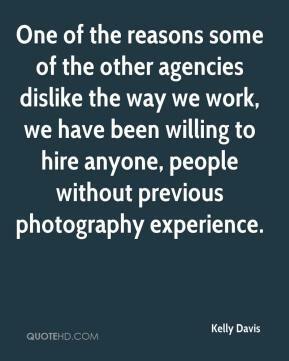 One of the reasons some of the other agencies dislike the way we work, we have been willing to hire anyone, people without previous photography experience. Our No. 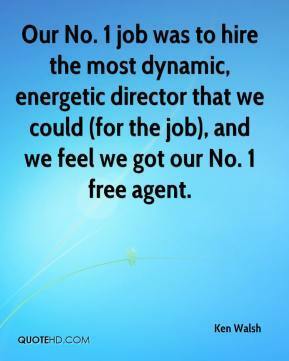 1 job was to hire the most dynamic, energetic director that we could (for the job), and we feel we got our No. 1 free agent. 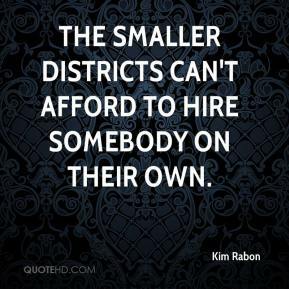 The smaller districts can't afford to hire somebody on their own. 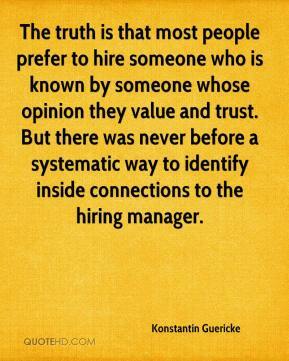 The truth is that most people prefer to hire someone who is known by someone whose opinion they value and trust. But there was never before a systematic way to identify inside connections to the hiring manager.